Under construction with December move-in. This modified Dahl cottage offers 3 bedrooms & 3.5 baths, 10&apos; ceilings on main floor, spacious living area, separate dining room that opens to covered porch, Chef&apos;s kitchen w/breakfast bar, powder room & guest bedroom w/en-suite bath. 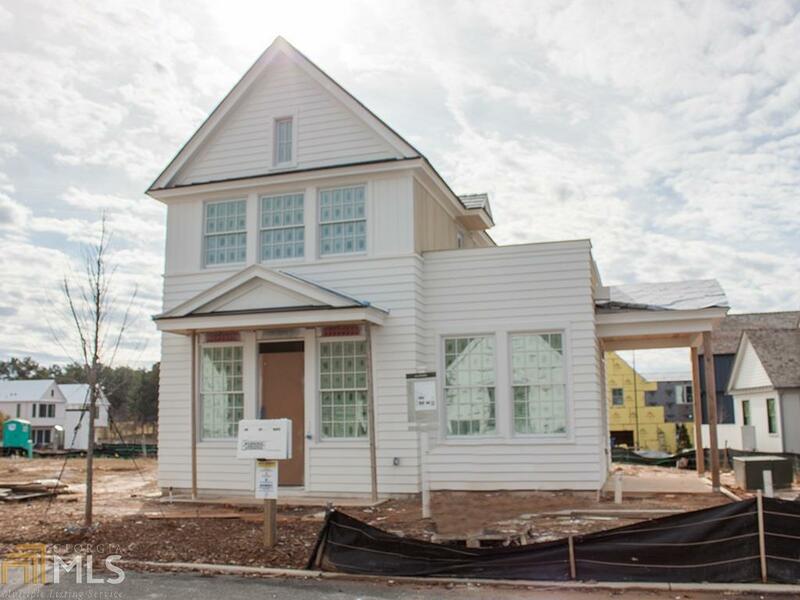 The second floor offers a master suite w/large balcony, walk-in closet, master bath w/frameless shower & double vanity. Third bedroom w/en-suite full bath, flex area perfect for an office and convenient laundry round out the second floor. All homes are built following Pinewood Forest Green Building standards and use Geothermal energy for heating and cooling and pre-wired for electric charging station.